At ABC Dental, we believe in a progressive, professional approach to dentistry. With a promise to provide transparent, accessible care to patients at our three locations and at times most convenient to busy professionals, parents, and others alike, we’re always seeking new professionals that share our philosophy. 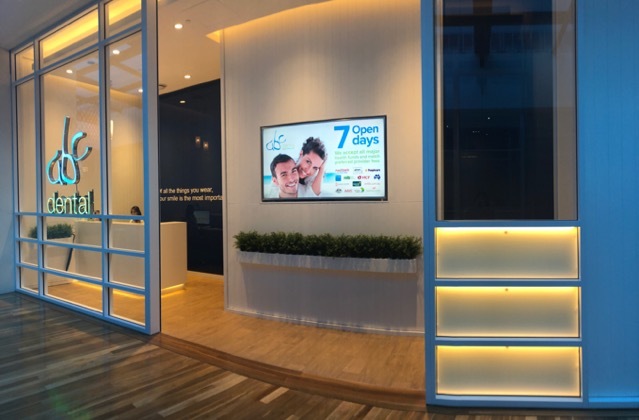 Convenient Locations – Each of our five locations are located within Tier 1 shopping centres across Sydney. This makes commuting to work simple via public transport and staff parking is available at most locations. Care for Your Family – We offer an attractive staff benefits program, meaning your family’s dental needs are covered. Continuing Education – We internally host over 200 hours of continuing education through our online portal. Topics covered on this portal include CEREC restorations, endodontics, oral surgery, and implants, amongst many others. All clinical materials are chosen in respect of Evidence-Based Dentistry through recommendations made by Clinicians Report. Everything we do is for the benefit of our patients. 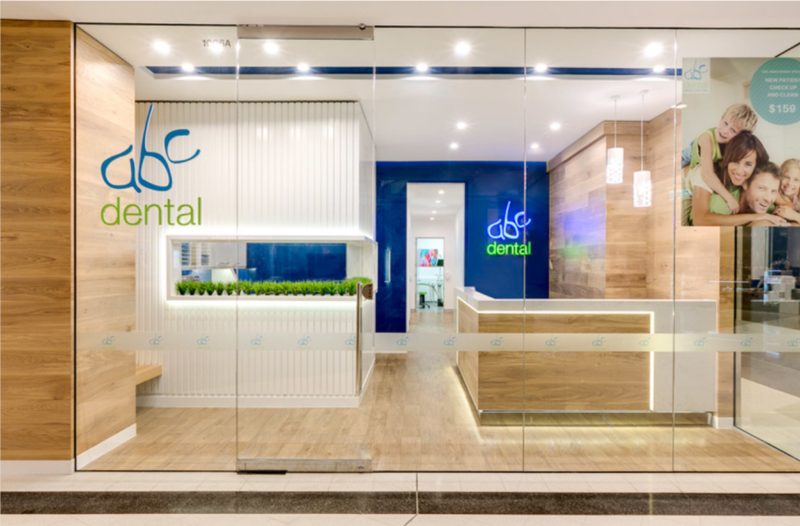 If you uphold the belief that dental care should be affordable, faster, and of a higher quality, you may be a perfect fit for the ABC Dental family at any of our locations in Bondi Junction, North Ryde, Miranda, Pitt Street CBD and Westfield Chatswood. While we strongly consider those with previous experience in a CBD private practice, we also offer on-the-job training for candidates and/or graduates with no industry experience. We care about your goals and your commitment to the profession. If you’re ready to kickstart your career in a practice committed to professionalism, progressive treatments, and fast-paced learning, please submit your CV and details via the information below.